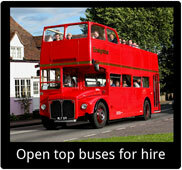 We can provide anything from modern to vintage buses, single or double deck, closed or open top buses. Have a look through these pages to see which bus would suit your requirements the best. 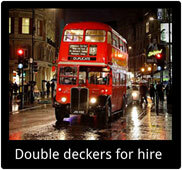 ​Looking for a bus from a certain era?